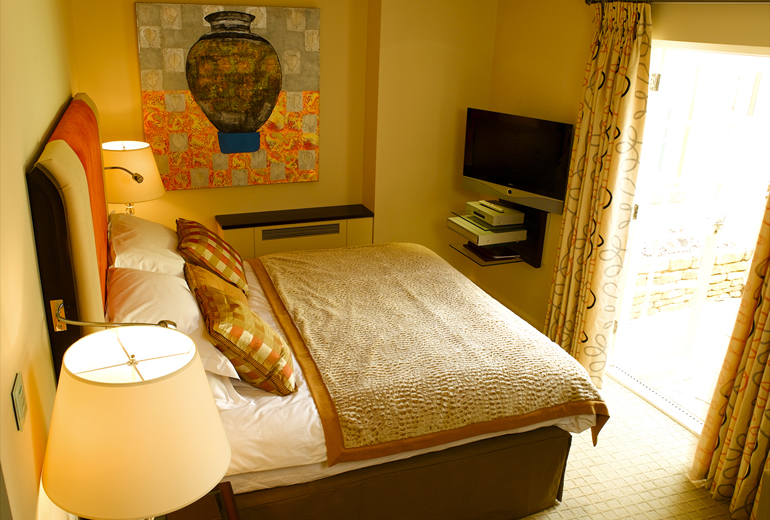 Choose from a selection of overnight stays including breakfast gift vouchers. 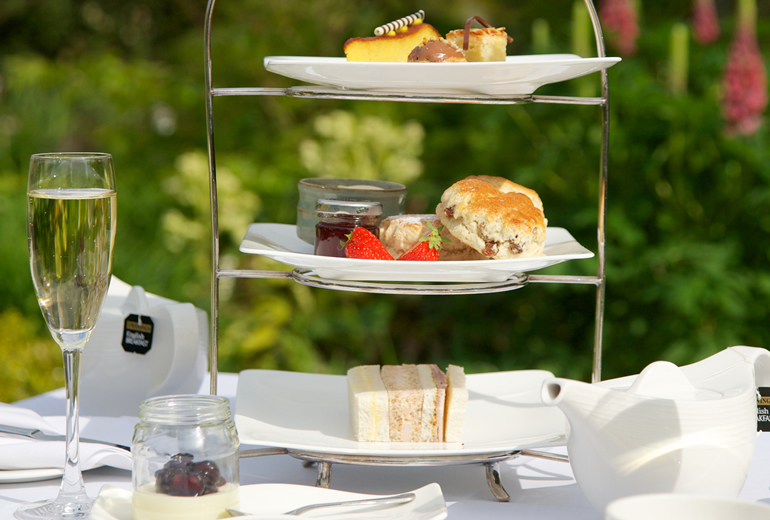 Choose from a selection of overnight experiences at The Cotswold House Hotel & Spa. 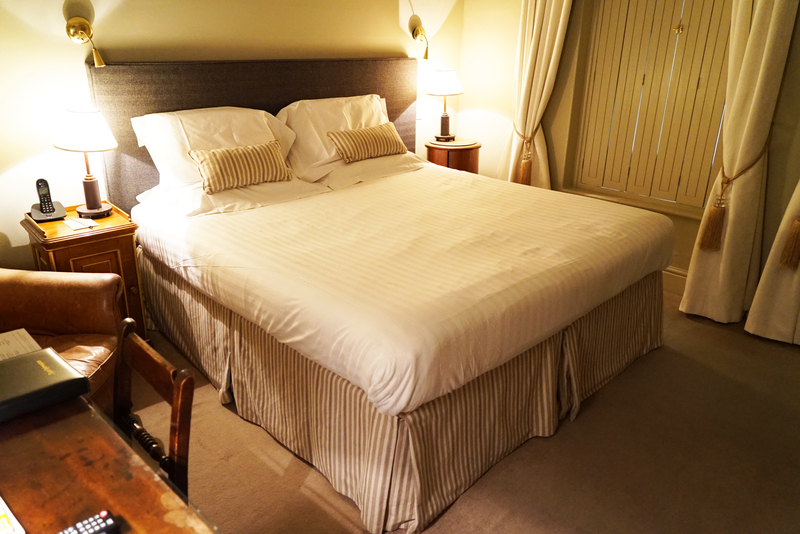 Choose from a selection of overnight stays including breakfast & dinner gift vouchers. 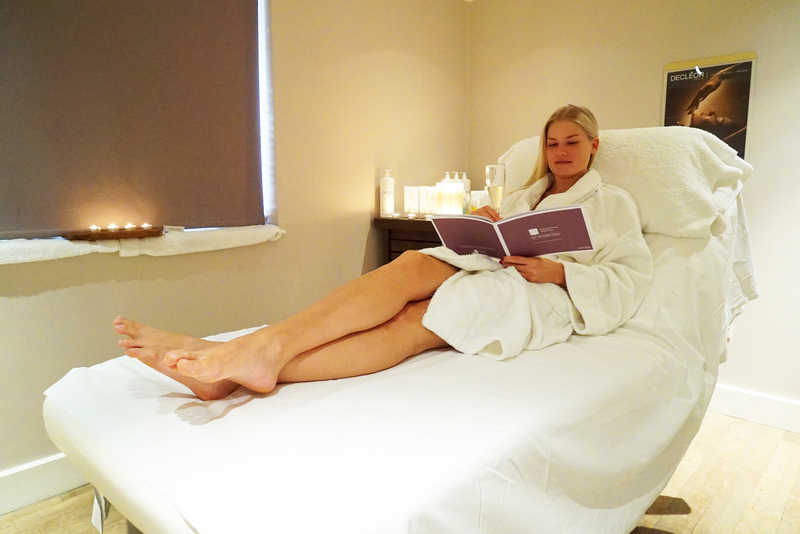 A selection of Spa treatments and packages available at Cotswold House Spa. 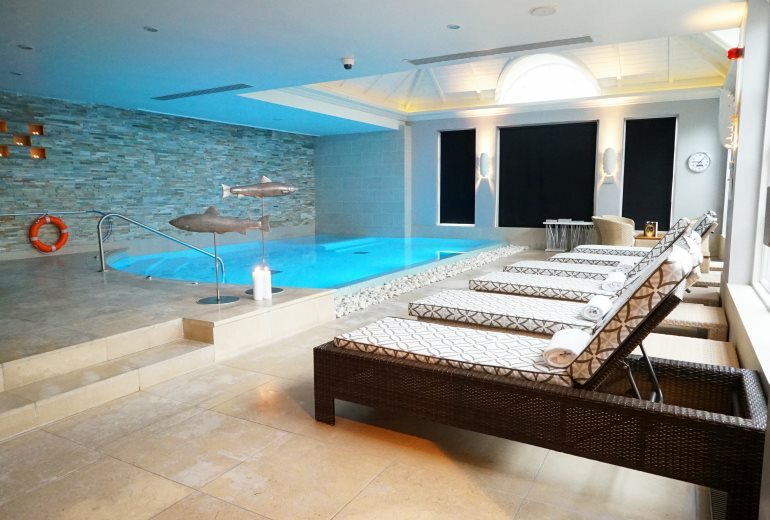 Treat someone to a Spa Day at Cotswold House Hotel & Spa. 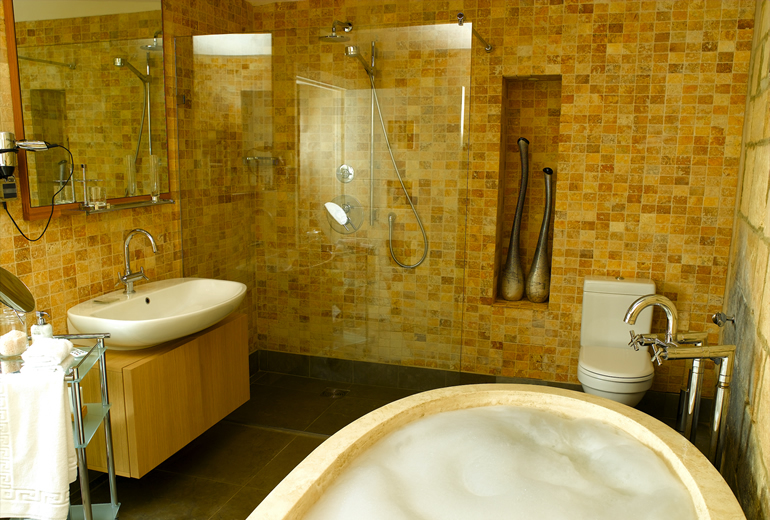 Choose from a selection of luxury Spa Packages, with over night accommodation. 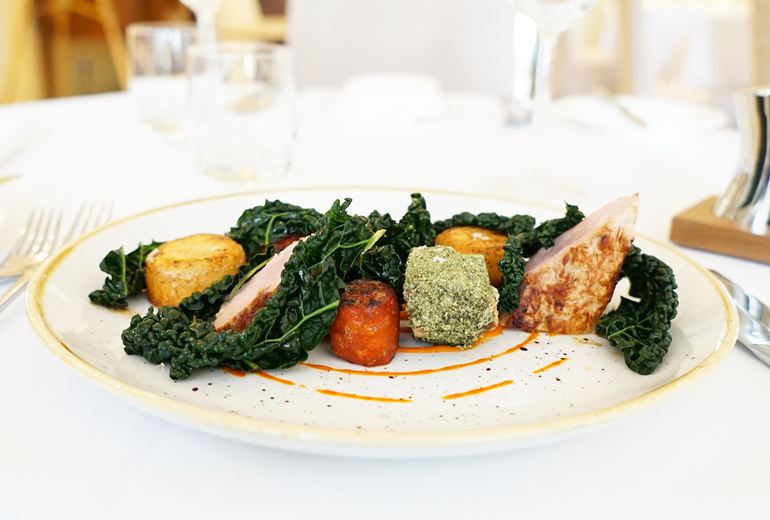 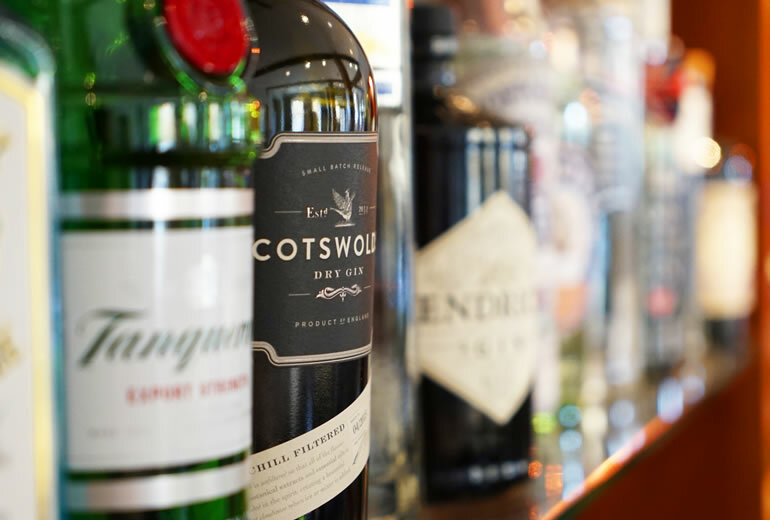 Choose from a selecing of dining gift vouchers at The Cotswold House Hotel & Spa. 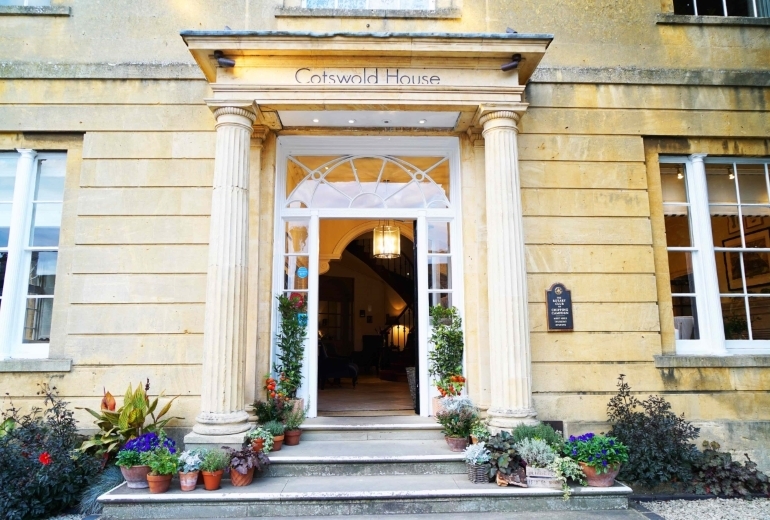 Choose from a selection of Monetary gift vouchers that can be used towards the cost of your visit to Cotswold House Hotel & Spa.